It’s not unusual for top-end products with the fastest hardware to offer less than optimal bang for buck; there’s always a premium associated with getting the fastest or best products. The question is whether you’re willing to pay extra, or whether you’d be satisfied with the multitude of other options on the market. 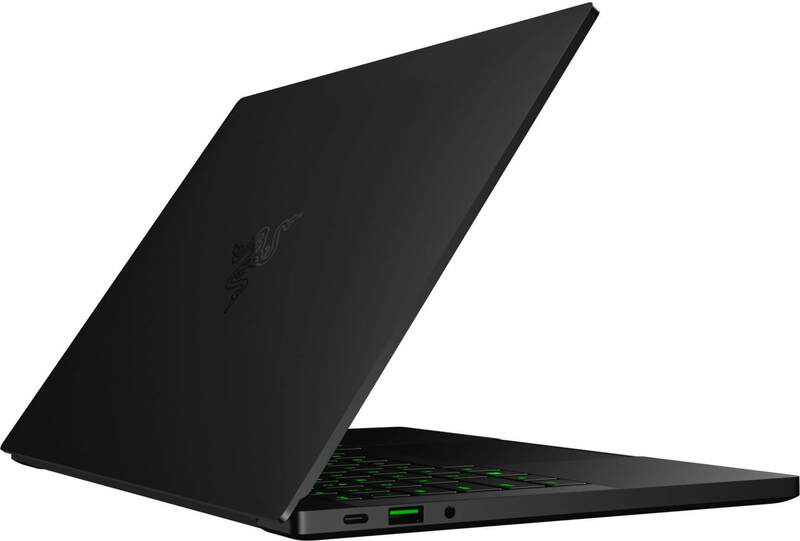 As a premium ultrabook, the Razer Blade Stealth delivers once again. 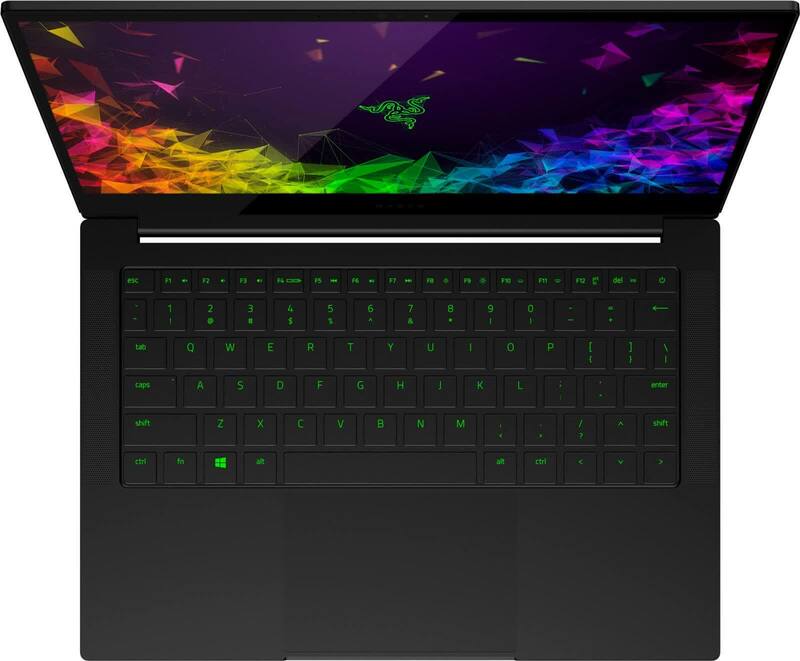 Razer new 13-inch laptop is slim, slick and slightly good at playing less demanding PC games. 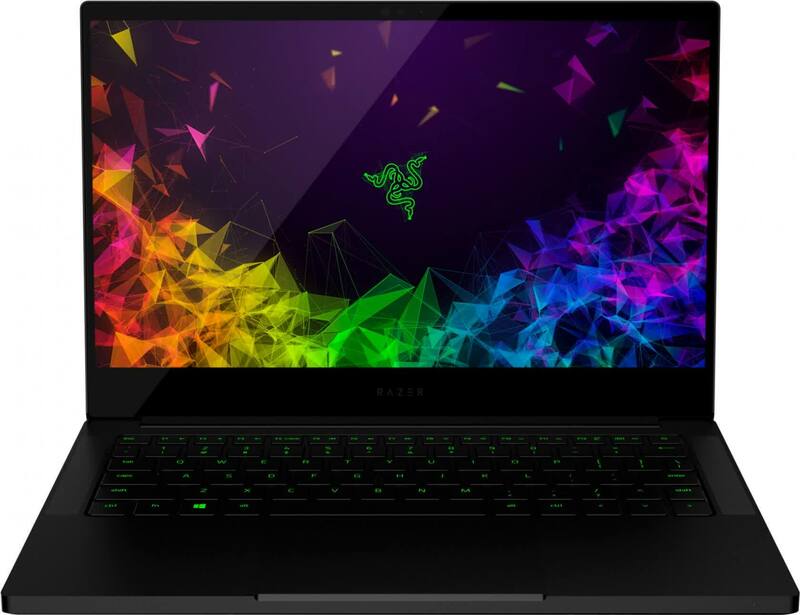 The latest Razer Blade Stealth is a luxury ultraportable laptop with impressive gaming credentials and a near-perfect design. The Razer Blade Stealth is a sleek ultraportable with a nice port selection that’s excellent for productivity and even some light gaming--but it runs too hot. Performance-per-Watt is insane for its size class. More powerful than a MacBook Pro 13 without being any larger or heavier, the new Blade Stealth is better than ever at balancing high performance with high portability.